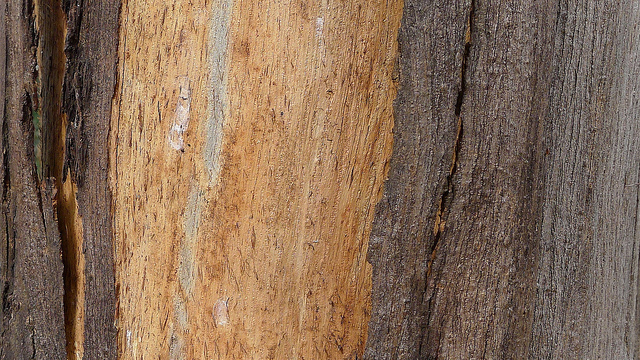 Spring has finally sprung, just in time for the addition of a fantastic new product to the Dalby Firewood store: air-dried blue gum eucalyptus, all the way from South Africa! 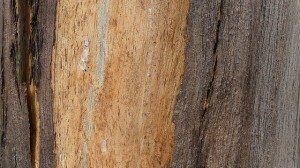 This superb wood is amongst the most recognisable and highly prized in the southern hemisphere. It’s also one of the most spectacular, with specimens of ‘eucalyptus globulus’ regularly growing to heights in the region of 180 feet (the tallest is an amazing 331 feet tall – soaring higher than the Statue of Liberty). Our eucalyptus logs burn extremely hot and very slowly. 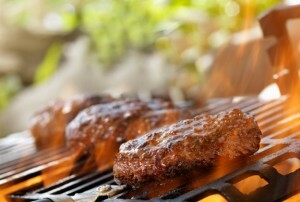 This rare combination of traits equates to quick and thorough grilling, all barbecue long! As if that’s not enough, this wood breaks down to red hot coals when burnt, and these continue to give off loads of heat long after the wood has turned to charcoal. In short, it’s the ultimate cooking fuel, and if you’re worried your food might end up smelling like a branch of Holland and Barrett, relax – it’s the leaves of certain breeds of Australian eucalyptus that contain the strongly scented eucalyptus oil, not the wood. These logs have been seasoned for two years and have a remarkably low moisture content of roughly 10%, so we can also guarantee minimal smoke. Some people say eucalyptus is no good for cooking, but please bear in mind that there are roughly 700 breeds of this wood in existence. Trust us when we say this one is the best! If this beautiful, reddish-hued wonder-wood sounds like the ideal solution for you cooking (or heating!) needs, head over to our online store to view the products available. 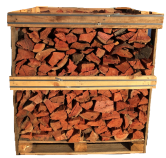 Our air-dried blue gum eucalyptus logs are available in both bulk bags and crates, and can be delivered nationwide.